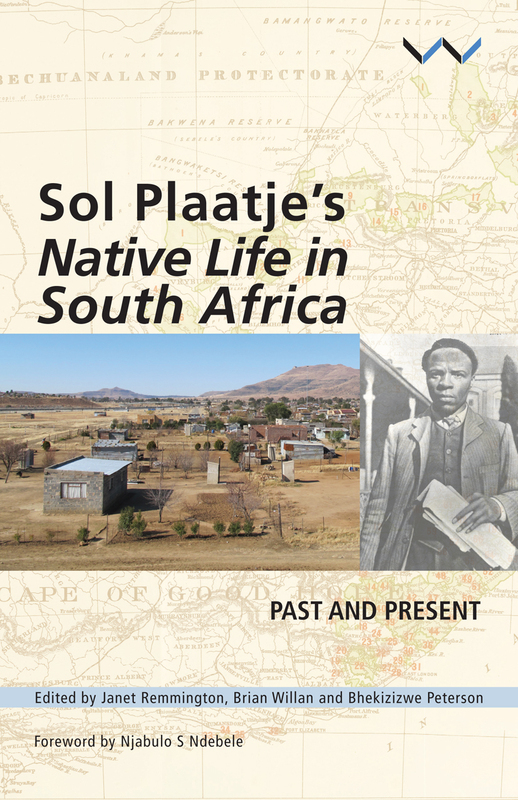 Sol Plaatje’s Native Life in South Africa: Past and Present, a new book looking at Sol Plaatje’s most famous work, was recently launched at Wits University. Authored by various South African academics and edited by Janet Remmington, Brian Willan and Bhekizizwe Peterson, the book is a selection of essays. Khwezi Mkhize and Peter Limb are among the contributors. Plaatje was a journalist and founding Secretary General of the African National Congress, then the South African Native National Congress. Plaatje’s Native Life in South Africa was published during World War I, at a time when the country was under British rule, said Willan, editor and contributor to the current book. Native Life had been written in response to the Natives Land Act passed in 1913, Willan said. In the ensuing years, Plaatje would write the book during a state of emergency and time of duress. Plaatje had published the book despite many obstacles stacked against him, Willan said. Little money, travelling on horseback to record the impact of the Natives Land Act on black people, and facing critics who didn’t want the book published were just some of the challenges in Plaatje’s way. Willan called Plaatje’s determination a “superhuman effort”. Mkhize said he had at first been disappointed in reading Native Life, finding the book “longwinded” and “weird”. But after getting over the initial disappointment, Mkhize said he believes Native Life could be useful “to figure what other kind of thoughts and imaginaries” are possible. And while Plaatje’s efforts to convince the British government to repeal the Act failed, Mkhize said they inspired him regardless. Mkhize’s essay in the book is titled “African Intellectual History, Black Cosmopolitanism and Native Life in South Africa”. 2016 marks Native Life’s first centennial.